Broad Spectrum SPF 50+ masks imperfections while shielding your complexion from burning UVB and aging UVA rays. The skin-perfecting tint offers universal coverage to even skin tone and hide complexion imperfections. Zinc oxide provides broad-spectrum protection, green tea prevents skin cell damage and CoQ10 supports cell structure to reduce the depth of lines and wrinkles. 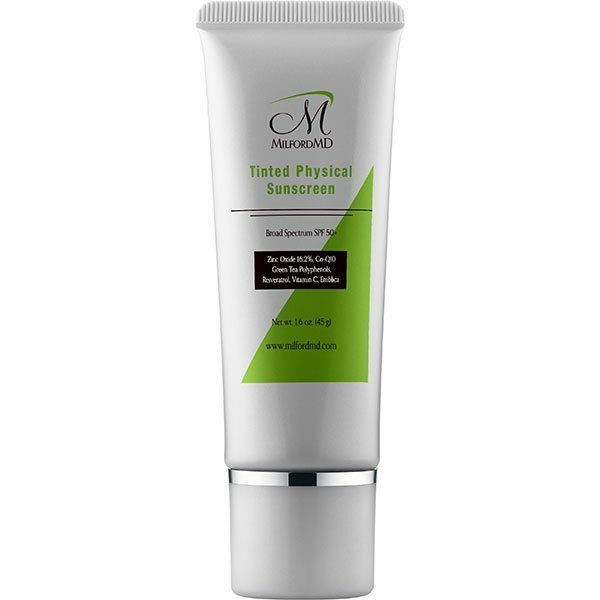 This product features pure physical, micronized 16.2% zinc oxide which provides superior broad-spectrum UVA/UVB protection. Ceramide 2 & Phospholipids Lipid replenishment provide the ability to bind water and hold it in place and help to maintain healthy skin barrier function. 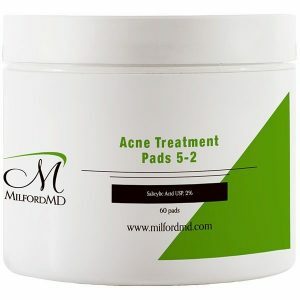 Antioxidants: Green Tea Polyphenols, Resveratrol, Biotin, Co-Q10, Emblica, Centella Asiatica & Vitamin E help calm the skin, neutralize and quench UV-induced free radicals. Ascorbic acid (Vitamin C) is a powerful antioxidant with brightening properties to help skin appear more radiant and evenly toned. Universal Pigment Technology provides a sheer, healthy tint of color that blends with all skin tones. 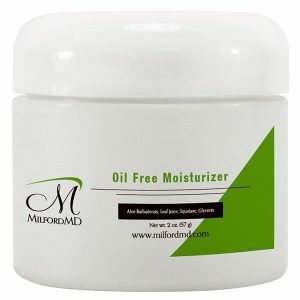 Gluten, oil, fragrance and paraben-free. Non-comedogenic. 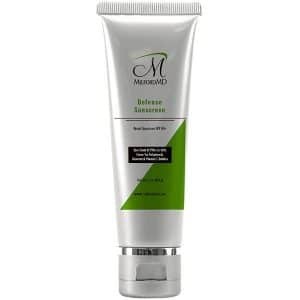 Great for all skin types, including sensitive and acne skin type.